Improving my affiliate marketing strategy has been a HUGE focus of mine for 2018. In fact, last year, I was earning an average of just $1,005 per month from affiliate marketing. Fast forward to 2018: my affiliate marketing revenue has jumped to an average of nearly $4,820 per month (a 380% increase, wowza!) 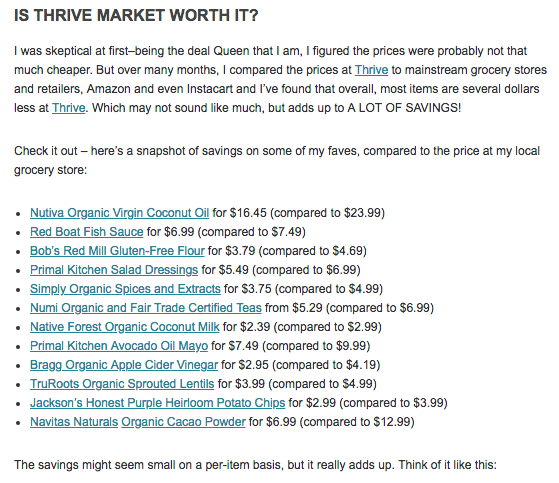 and growing (in fact, I made over $7,000 from affiliate marketing alone in May!). This is not an accident. My goal was to replace a lot of my sponsored content income with affiliate income, which is much more passive and automated, and provides me with much more content control. Don’t get me wrong…Sponsored content is great (and next month we’ll be publishing a post on how to work with brands), but I love having total freedom in what I write and–especially now that I’m pregnant and due with my first baby boy in September! !–I really wanted to ensure I could start to rely more heavily on automated and more effortless income. So how have I done this? With affiliate marketing, of course! As usual, I want to start at the beginning in case we have any newbies. So, what is affiliate marketing for bloggers? In a nutshell: affiliate marketing is when you receive a commission for promoting someone else’s product, service or program. You promote that thing to your audience with a special link. When anyone who has clicked your link proceeds to buy, you get paid either a percentage or a flat rate for the sale. You (the affiliate) get to share helpful information and resources with your audience that will hopefully improve their lives, all while earning more income. Yay! To be crystal clear: I ONLY promote brands and services that I truly love, trust, have personally tried. 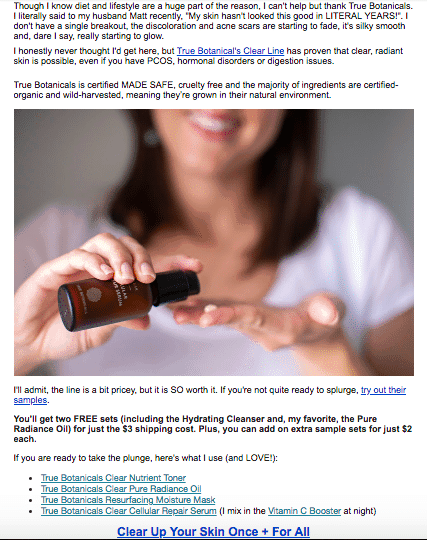 The affiliate MUST be in alignment with R+R’s philosophy and mission to live a healthier, non-toxic life. I’ve had to turn down plenty of brands–both affiliates and sponsors–because their ingredients were questionable, the business practices unsustainable, or I simply didn’t like the product after trying it. While I hope this could go without saying, the takeaway here is that it’s of utmost importance to run your business with integrity and not do anything solely ‘for the money’. Also, it’s my top priority to ensure I’m delivering valuable and interesting content on my site, regardless of if the reader is going to buy from my affiliates. Of course I want to make an income from my site as it’s my full time job, but nothing trumps my readers’ and subscribers’ experience. So my #1 priority is to naturally weave affiliates into my content and be super authentic and transparent on everything I promote. 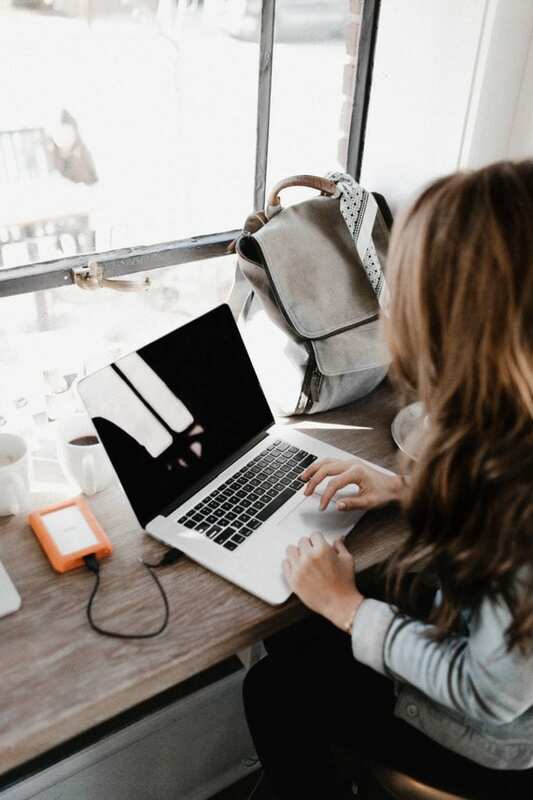 If you’re new here, I recommend you check out my monthly income reports where I break down in detail my income, expenses, profit, traffic, tactics and more. Here’s a link to last month’s income report (May 2018) where we had our best month of affiliate marketing yet! And, here’s my income report for all of 2017 and how I made $75,000 blogging in year two. Here are my top 10 affiliate marketing tips for bloggers that actually work! Sometimes brands or products I’m not familiar with will email me a pitch, and if they’re a fit then we’ll request samples. If I truly enjoy the products/service, then we’ll join the affiliate program and start promoting. Another way to grow your affiliate revenue is to be on the lookout for other types of partners, often called Joint Ventures or JVs. These affiliates usually have a program they’re promoting during a specific window–like for a course, program or virtual summit–that only happens once or maybe twice per year, max (versus an ‘evergreen’ program, where your links are static and available all year around). JVs have free content where you send your audience to opt-in, provide awesome value (most typically a video series), and then have a live launch where the cart is open for a specific window of time. The benefit of these partners is that it’s something new and exciting for your audience, and because the product is only available for a limited time, it creates ‘scarcity’–meaning people are more likely to buy, because they know that if they wait, they won’t be able to get it until next year. They also often have great commissions compared to a food product, for example, earning anywhere from $30 to $300+ per referral (and the real big players like Marie Forleo’s B-School give $999.50 per sale! ), so it’s a great way to boost your income in addition to all of your static blog posts and typical affiliates! How do you find JV partners? In my experience, these are typically found through networking and word of mouth. However, an easy way to start researching this could be to look for virtual summits that you can promote and get a commission on if someone opts to buy all the recordings. For example, I promoted The Food Revolution Summit since it’s all about healthy eating, GMOs and preventative wellness. Try googling summits in your niche, like Paleo, or Virtual Business for Women, or Essential Oils, etc.–you’ll be surprised how many of these types of events are out there! You want to keep finding ways you can naturally link to your affiliates in ALL your blog posts to keep optimizing exposure and opportunities for your audience to get familiar with your affiliates. The more links you have, the more likely someone is to eventually buy. Remember: your audience is coming to you because they a) like you and/or b) find your content helpful/consider you an expert, or someone with more knowledge than them in a particular area that they’re interested in. 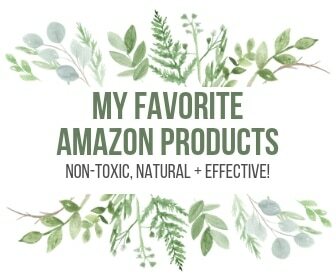 They WANT to know what food, supplements, cleaning products, makeup, tech tools, knitting yarn, [enter your niche items here] you use… so don’t be afraid to share it with them! People need multiple exposures (I’ve heard different stats on this, sometimes it’s 7, sometimes it’s 9, sometimes it’s 13) before they buy something, so the more you can sprinkle it into your content–naturally and helpfully–the better for your commissions. When someone first joins your email list, you have their attention. They joined your list for a reason and you’re fresh in their mind, so you can maximize this position by adding some affiliate links to your welcome series. Don’t have a welcome series? Well, what are you waiting for? This is one of the best ways to introduce yourself to your audience and start building trust. You can start small–even just 3 emails over the course of 3-5 days is perfect. The best strategy here is to highlight your top few affiliates who bring in the most income, as a) it’s clear that these particular affiliates resonate best with your audience, and b) you’ll earn more money. A win-win! Sign up here to see examples of how we do it here at Root + Revel. After my subscribers have completed the Welcome Series, they’re moved into a new segment where they’ll receive 3 emails per week. It’s important that in these emails we are only promoting one thing at a time, so as not to distract readers or provide too many calls to action. When you give readers too many choices, they often end up making none. Also key: we give our readers a way to opt-out of these emails, but still stay on the list and receive all of our other content. 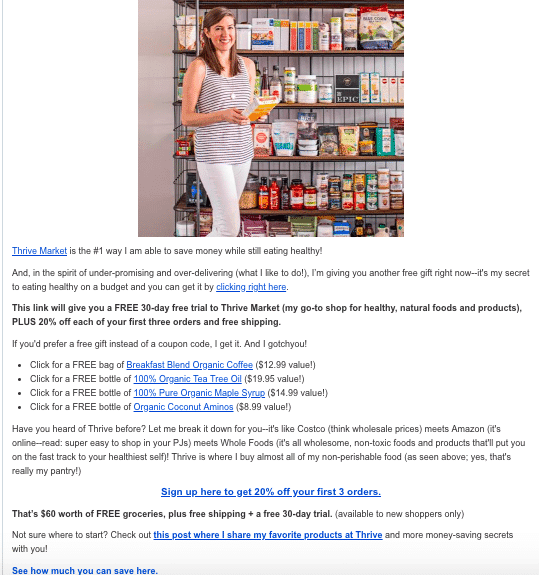 Let’s face it–some people get annoyed and just don’t want to receive these types of emails, so we make it easy for them to opt-out of these specific emails. We want to keep them happy! While some email management systems don’t have this functionality, ConvertKit makes this SUPER easy and is one of the top reasons why I choose ConvertKit for my email provider. 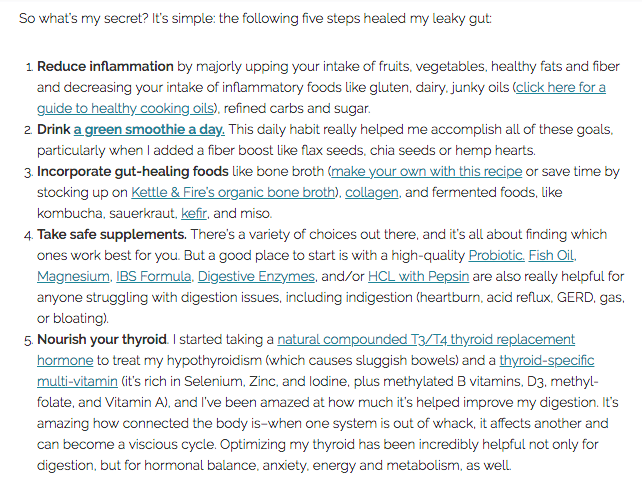 We follow up on Favorite Finds email with a Weekly Wellness Wrap-Up email on Fridays, where we remind people again about what we were loving that week, along with new blog post updates. 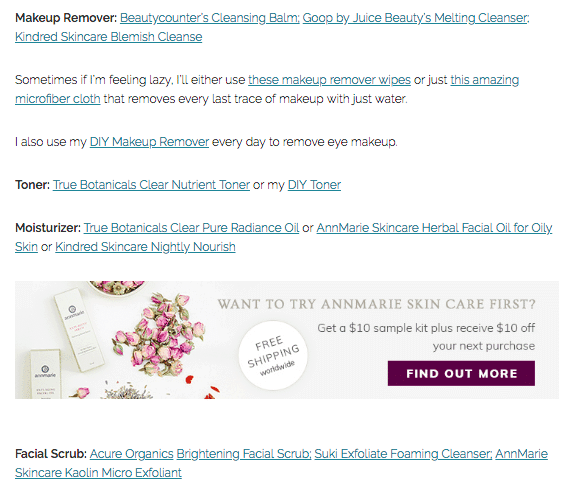 And then on Sundays, I send out my Whole Soul List emails, where I always include a handful of affiliate links for products and services I’m currently using and loving. These emails are more personal, where I talk more about me, my life and what I’m currently doing/eating/reading/feeling/loving etc. The WSL is also meant to deliver value, continue building my relationship and trust with my audience, and generally, inspiring people to live a healthier and more balanced life (the entire purpose and mission behind R+R). Sign up here to see an example of my WSL. This means that three times a week, I have an opportunity to earn money from affiliate marketing, while providing my subscribers with value, product recommendations that will solve a problem in their life, and fun tips and tricks! You can create pins that link to either a) a blog post or review you’ve written about that affiliate, or b) a direct link to that product and where someone can buy it. Ideally, you’ll have original photography so you can stand out from the crowd, and perhaps be able to offer a special deal or discount to your audience by using your particular link (for example, they may get 10% off their order by using your link or discount code). 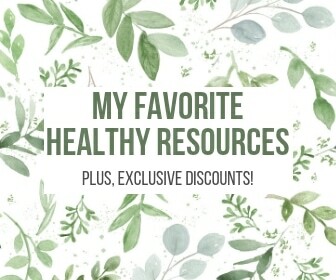 Check out this Pinterest board called My Favorite Healthy Products to see how we’ve done it. Add affiliate links to your static posts, stories (especially if you have the Swipe Up feature) and your highlight reel of your favorite things. You don’t want to overdo it as you, of course, want to stay as authentic as possible and not have your IG feed turn into a bunch of billboards. 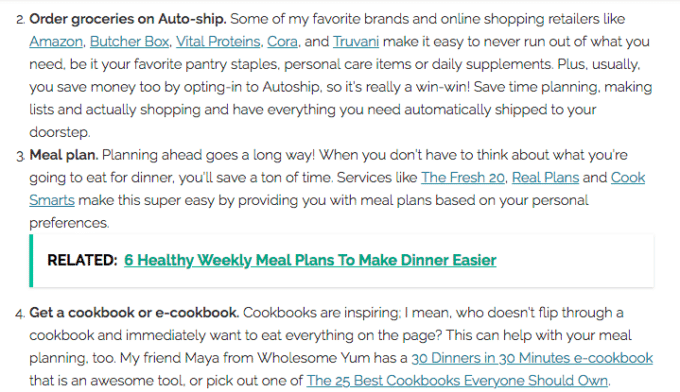 But adding links occasionally is a great way to reach a wider audience while sharing genuinely helpful recommendations. Just like with Instagram, you can post photos and videos of your affiliates to your page, along with announcements of special sales or time-sensitive enrollments for your affiliates. 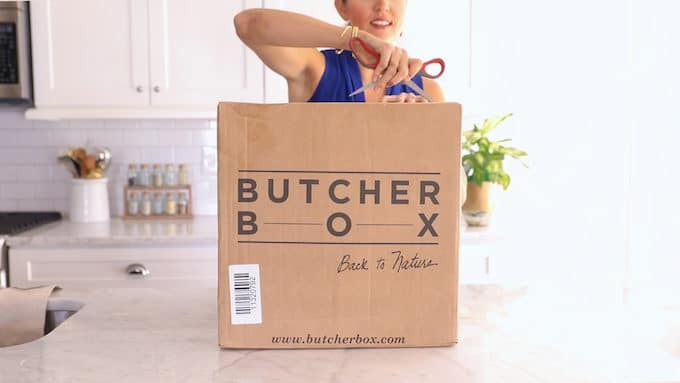 Videos are great: you can do an unboxing video (see #10) and post it on multiple channels; you can create a recipe video or tutorial on a specific topic and link to those products both in the caption and in your Facebook shop (which you should create and direct people to); you can even do Facebook Live and mention certain affiliates where appropriate. I haven’t personally done Facebook Lives but have seen it done well by others where the affiliate shoutout is natural and relevant. Tweet about why you love your affiliate, tag them and use your affiliate link. Simple as that. Remember: for all social platforms, be sure to use #affiliate for transparency, and/or indicate the affiliate relationship with saying something like (affiliate link, thank you!) next to the link itself. Tip for all platforms: use share threads (typically done in blogging Facebook groups) to get engagement with your posts and videos. This helps show the algorithm that people like your content and will hopefully expand your reach. One task we worked on this year was to go back to our top 25 blog posts and see where we could authentically weave affiliate links into the content. If you’re already getting traffic to these posts, then wouldn’t it be great if you could find a way to optimize and monetize that engagement? But it doesn’t stop there. While most people tend to have just one resource page, we actually have three! 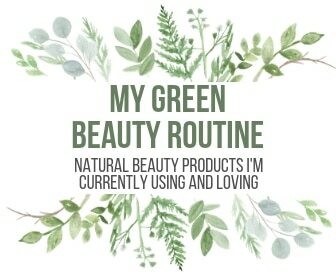 There’s the general one linked above that focuses on natural living in general, and we’ve also recently added another page for My Current Green Beauty Routine, and one for my Favorite Food Blog Tools. If you have multiple niches, like me, consider breaking up your content to have multiple pages that are really targeted, versus just one page that is more general. Your audience is more likely to buy a product, service or course when they can see the value it will bring into their life. The best way to convey this is through a dedicated, detailed blog post where you prominently feature ONE of your affiliates, all the reasons you authentically love them and how that thing is going to make someone’s life better. 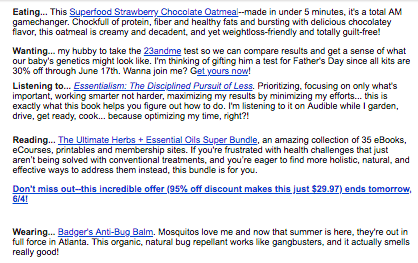 Again, you want to do this for your top performing affiliates (are you sensing a theme here? 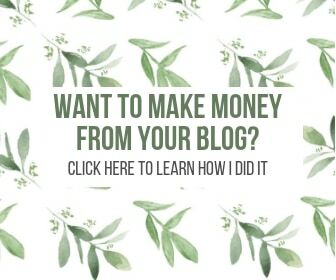 ), as it won’t be worth your time to create a dedicated blog post for an affiliate that only brings in $10/month (unless it has a HUGE earning potential or commission and is a super great fit for your site’s content). Similarly, it’s a great idea to add a helpful video or ‘unboxing’ video to your affiliate-focused posts mentioned above. As bloggers, we all know that video is king right now. Videos help reveal more of what the buyer can expect if they decide to buy whatever it is you’re promoting, and–assuming it’s a great product/service/program/etc.–is going to really make them want to buy it! It’s just like the popular Tasty recipe videos showing hands making the recipe; people think, “OMG that looks delicious!” or, “Wow, that looks easier than I thought.. I can do that!” and thus they’re more likely to make that particular recipe. Also–assuming YOU are in the video–it continues to get your audience familiar and exposed to you. You want your audience to feel comfortable with you, trust you and feel like they know you, and sometimes there’s just no better way than video. That’s a wrap, and now it’s time for YOU to take an action step. What’s one thing you are going to do TODAY to start increasing your affiliate income? Let us know in the comments below! If you found this post helpful, sign up for our business series where we share our top blogging and business tips! I’m also working on a course about how to monetize your blog, so you’ll be the first to know when it’s ready once you sign up for our list.